Before this summer, my only interaction with California was waiting for two and a half hours in the San Francisco airport a couple of summers ago during a layover on the way back from Hawaii. Other than that, I’ve only seen how beautiful the beaches in California are on TV and heard about how lively Silicon Valley’s tech scene is from my father. 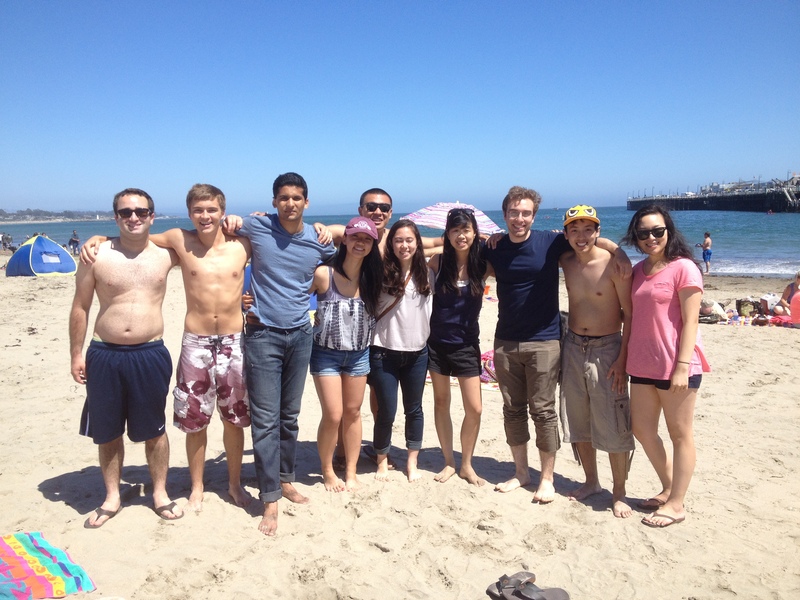 This summer, I was given the opportunity to work at a fund of hedge funds in the Bay Area. Even though I was excited for my first legit time in California, I was also a little anxious because I didn’t know many people and have never lived here. That’s where M&T (and Penn overall) came to the rescue. As most of my friends and classmates were figuring out their summer plans, I realized that eight M&Ts from my year and a couple other Penn friends were also going to be out on the West Coast. Some of us decided to live together, while others found places in nearby areas. As soon as we all got here, we organized several day trips in San Francisco, a trip to the beach (unfortunately, NorCal doesn’t have beaches everywhere like in SoCal), countless brunches and dinners, and even a visit to Los Angeles over the July 4th long weekend – Disneyland, Laguna, Santa Monica, Hollywood, and more. 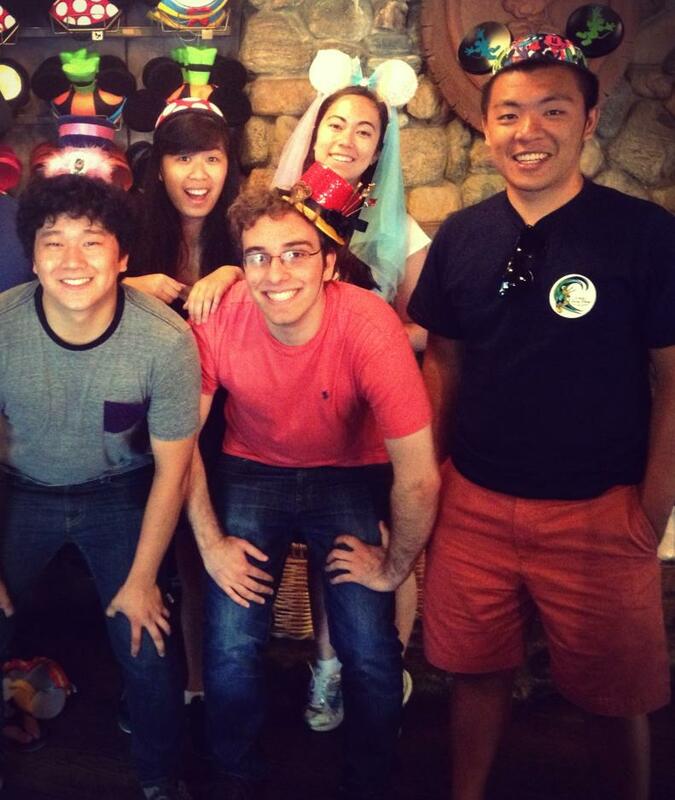 I am constantly amazed by how massive the Penn network is: when I was in LA, I stayed at an M&T’s apartment, went to a pool party hosted by an incoming Penn freshman, set off fireworks at an M&T July 4th BBQ, and bumped into several Penn friends who just happened to be at Disneyland with their families the same day I was! What I realized from my explorations this summer is that the M&T (and Penn) community doesn’t just exist on campus, but expands across the country and around the world. Don’t get me wrong; I didn’t just limit myself to the Penn community this summer. I was able to meet so many people through random meet-ups and friends of friends. I feel so lucky to have had the chance to discover a new side of the country with my college friends this summer – the people I know from Penn are no longer just “college friends,” but friends for life. Xiaolei is a current M&T junior in the Class of 2015 from Texas. He studies Systems Science within Penn Engineering and Finance in the Wharton School.